Nice variant for the flashlight collector; a British Lamp, Electric No4 marked D.B. LtD LEN 4 in mint condition. 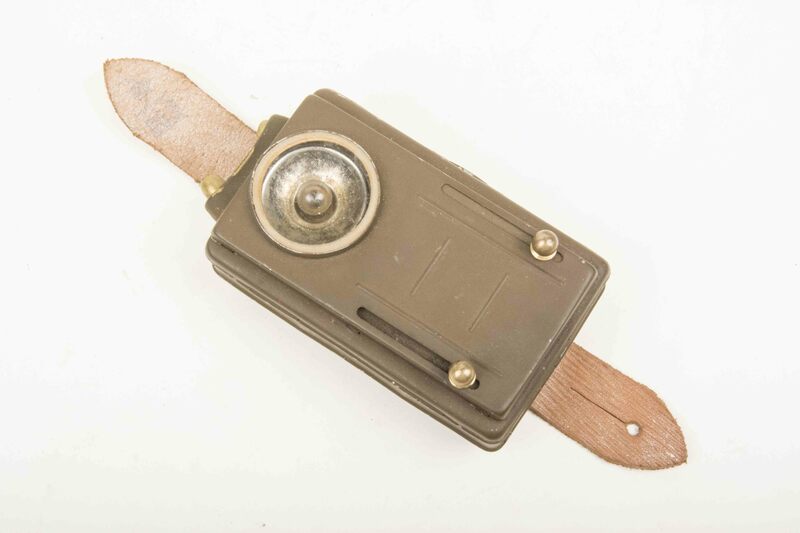 This flashlight was directly copied of the German flashlight types during the second world war.